Palm oil is an equatorial resource that can only be grown ten degrees either side of the equator – right where the most diverse environment on earth is found; the rainforest. Finding palm oil free products is difficult, but there are some amazing companies out there producing high quality, ethical products that are also affordable. These have been my favourite brands this month. 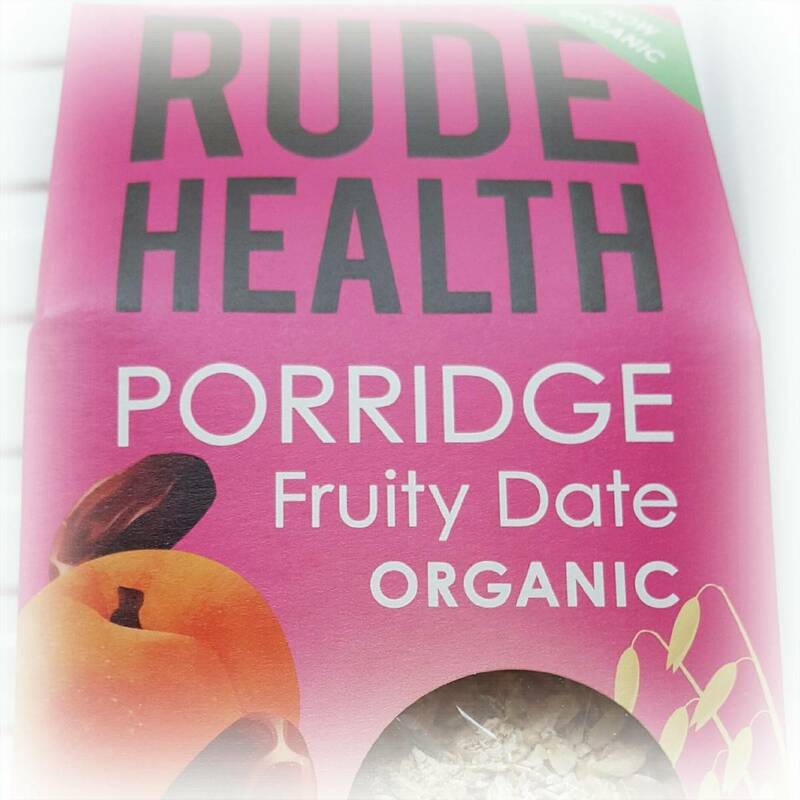 Rude Health make a range of ethical foods, including snacks, drinks and this Fruity Date organic porridge that we tried. The ingredients used by Rude Health are all natural and unrefined and of course palm oil free. It is safe to say that we all loved the porridge. As well as dates, it contains dried apple, apricots and cinnamon. It was great to be able to just pour it straight from the packet and cook a porridge in minutes that the whole family loved. The range of palm oil free soaps available has been quite an eye opener. 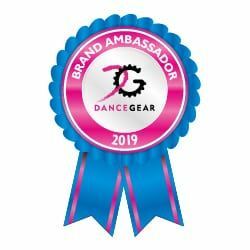 There are some lovely brands to choose from and I am slowly working my way through them. The first soap that I’ve loved this month is from Hogwash Soap. 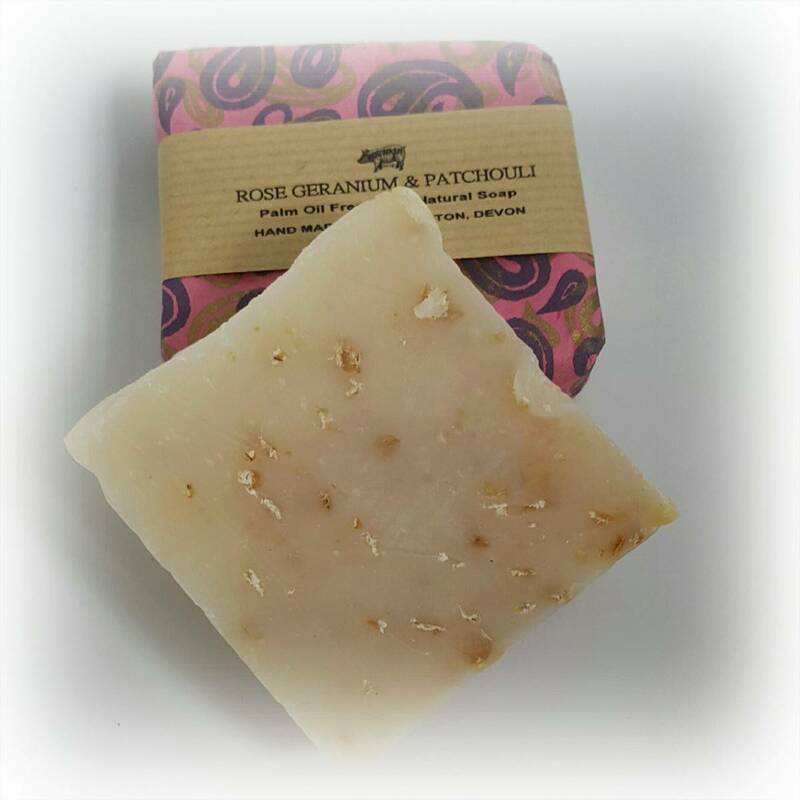 As well as being handmade and palm oil free, Hogwash soaps are beautifully presented and would make fabulous gifts. I tried the Devon Honey and Oatmeal and the Rose, Geranium and Patchouli soaps. My full Hogwash natural soap review is on my palm oil free website. The other soap I love is from Friendly Soap. This whole company has been a bit of a revelation for me this month. Their production methods are traditional and produce no waste. The soaps are mild and skin friendly and they have an incredibly reasonable price point. 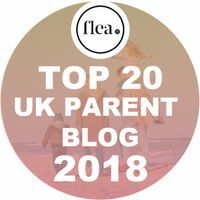 I tried the fragrance free, skin friendly Aloe Vera Soap which is so mild that I’ve been using it on my children. 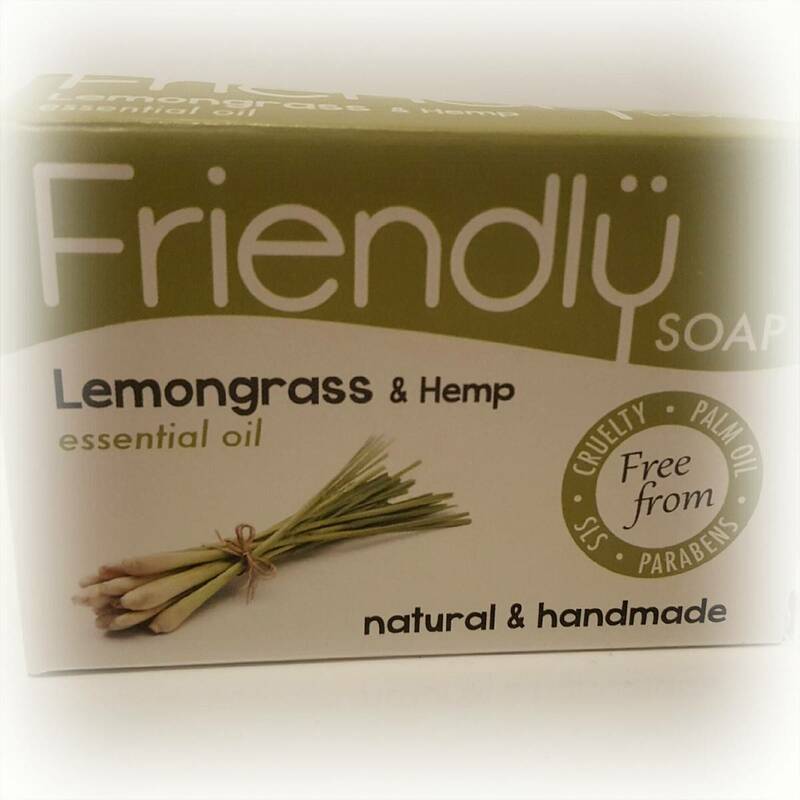 I also tried the incredibly refreshing and invigorating Lemongrass and Hemp soap, which is waking me up every morning in the shower. My full Friendly Soap review (of their soap, shampoo and cleanser) is on my palm oil free website. 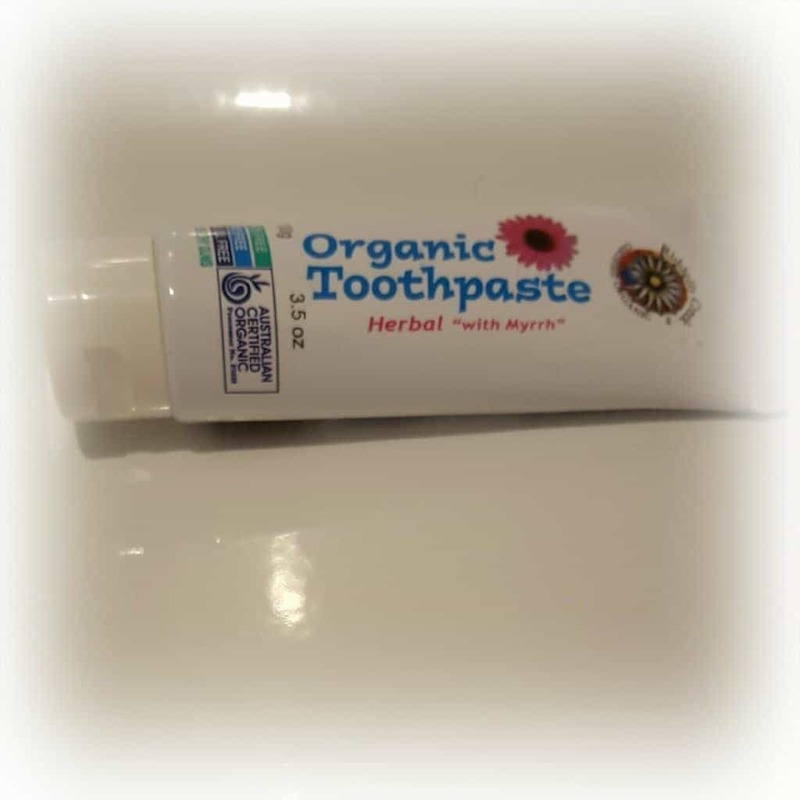 Toothpaste was one of the things I really struggled to find from a brand that was categorically free from both palm oil and derivatives. Luckily – with a little help from my friends (thank you Katie) – I stumbled across Riddell’s Creek. This is a natural, organic alternative to traditional toothpaste. It doesn’t contain fluoride or any other minerals or sulphates. Instead, it uses sodium bicarbonate and essential oils. I don’t know where I stand on fluoride in toothpaste, I don’t know enough about it to make a judgement. But, Riddell’s Creek leaves my mouth feeling notably cleaner than traditional toothpaste and I have no idea why. It tastes great too and seems to be whitening my teeth rather well. This is a palm oil free product I will definitely be sticking with. Like toothpaste, finding palm oil free shampoo is an absolute minefield. 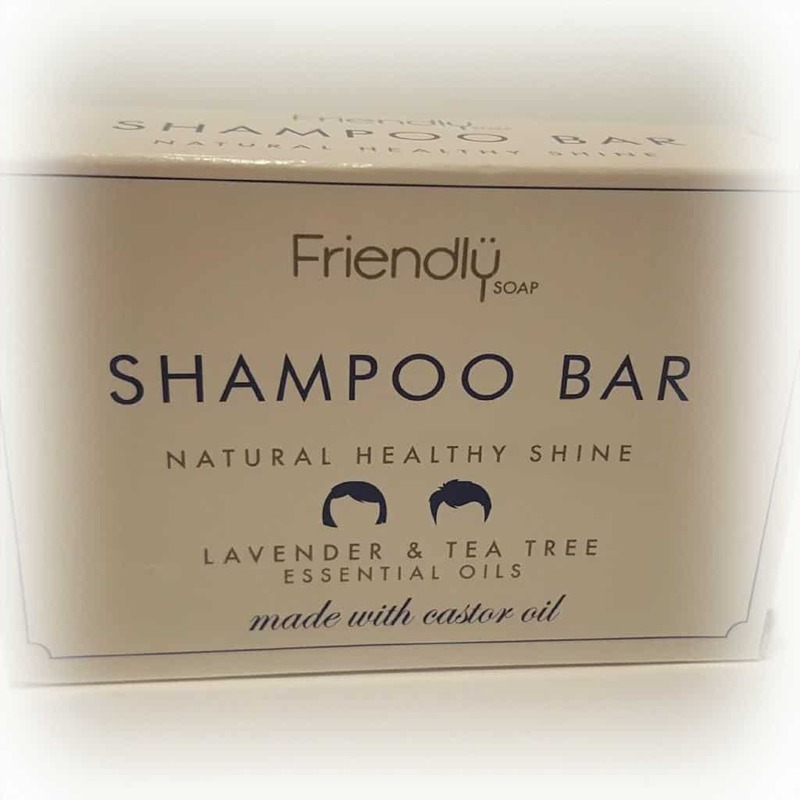 Luckily, my new go-to company Friendly Soap make a fabulous shampoo bar that is free from both palm oil and derivatives, unlike its counterpart at Lush which contains palm oil derivatives. This shampoo is made from castor oil. As well as leaving my hair clean, it feels really thick and in great condition. What’s even better is that it works out three times cheaper than using traditional shampoo. It is priced at just £2.49 and lasts for the same amount of washes as three bottles of conventional shampoo. I’ve been doing really well this month at avoiding processed foods. This has been both to cut out palm oil and an attempt to eat a little bit healthier. I was coping without bread and making my own sweet treats like biscuits and scones. But the one thing I was really missing was baked beans. 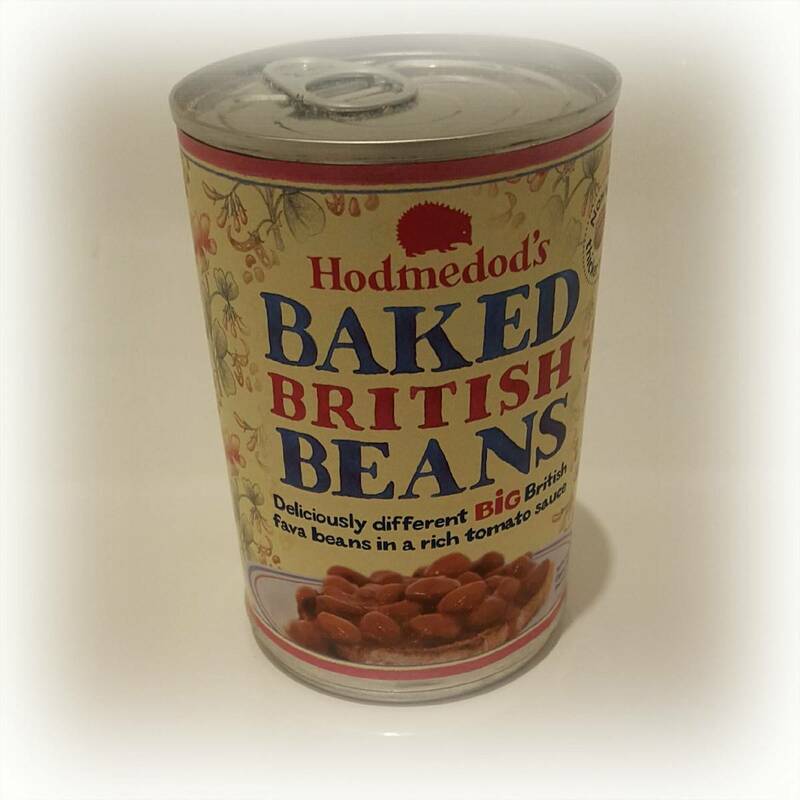 Luckily, I’ve discovered Hodmedod’s (best name ever? I think so!) who make whole foods based on beans, peas and pulses. They make these Baked British Beans in tomato sauce. As well as being free from palm oil, these beans are a little bigger than standard baked beans and the tomato sauce has a slightly fresher taste with a hint of citrus. The beans themselves are almost like broad beans with a slightly thicker skin than standard baked beans. Opinion is divided on these in our house. I’m a bit addicted to them and as far as I’m concerned, there’s no going back to standard baked beans. My husband is also really fond of them, as is Lia who requests them at every opportunity. Libby isn’t so sure but is persevering with them (under a bit of protest) and I’m sure she’ll get hooked on them eventually. 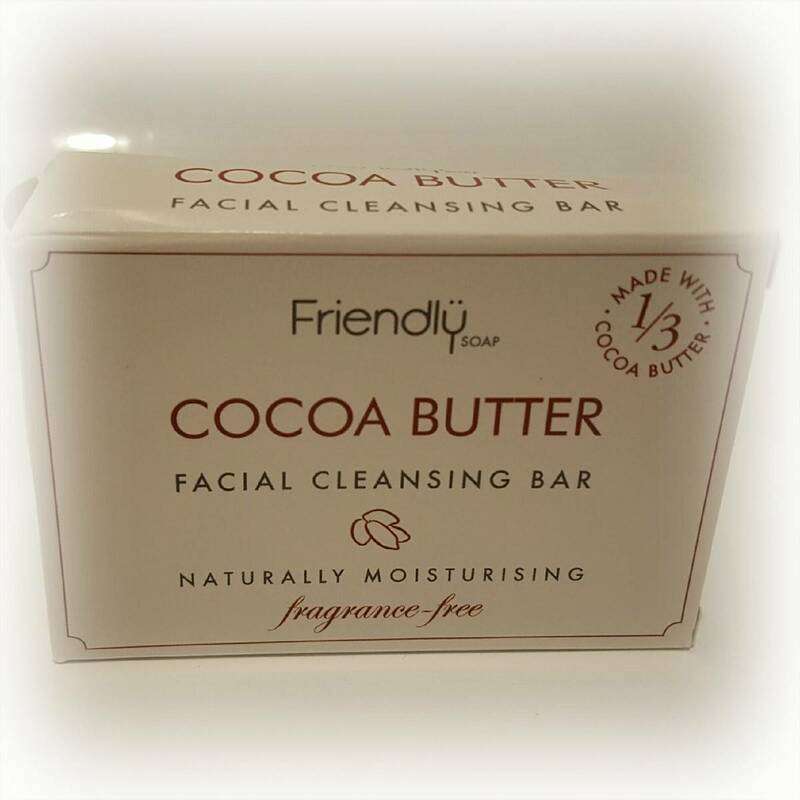 This is the final palm oil free product I’ve been loving this month and yet again it is from Friendly soap. I’m sure there will be beauty bloggers across the country disowning me for admitting this, but I’ve just been washing my face with palm oil free soap for months because I couldn’t find an ethical cleanser. So finding this Shea Butter Facial Cleansing Bar has been a revelation. As well as Shea Butter, this contains both olive oil and coconut oil. As a result, I’ve been committing another beauty sin – I haven’t used moisturiser since I got the cleanser. My skin feels great, I have no problem with dry skin and have had no spots. This is despite having used no other skincare in the three weeks I’ve been using the cleansing bar. I’ll be back with more palm oil free product recommendations next month. 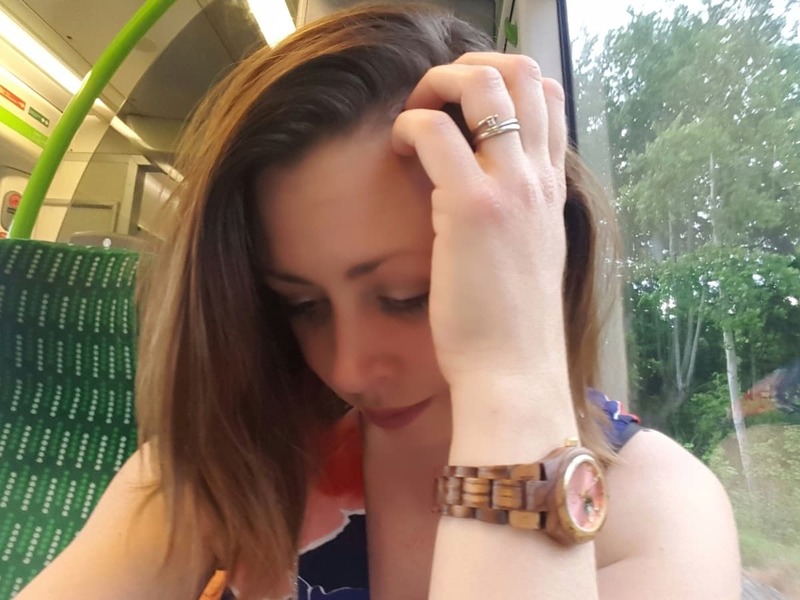 In the meantime, I’d love to hear from you if there are any palm oil free products that you swear by, please do leave me a comment. This has come at the perfect time. I was about to ask you about Palm oil free shampoo because I’m finally running out of my usual stuff. And I had been wondering about what to use to wash my face too.